City have no fresh injury concerns ahead of their second trip to Dublin in three days as Declan Devine takes his side to Inchicore on Monday evening for a tough game against St. Pat’s (KO 7.45pm). The Derry boss may opt to rotate one or two places in his squad given the intensity of this recent programme of games however he is well aware of the threat posed by the home side. “I did my Pro Licence with Harry and know how good a manager he is and how he likes his teams to play football” said Devine. 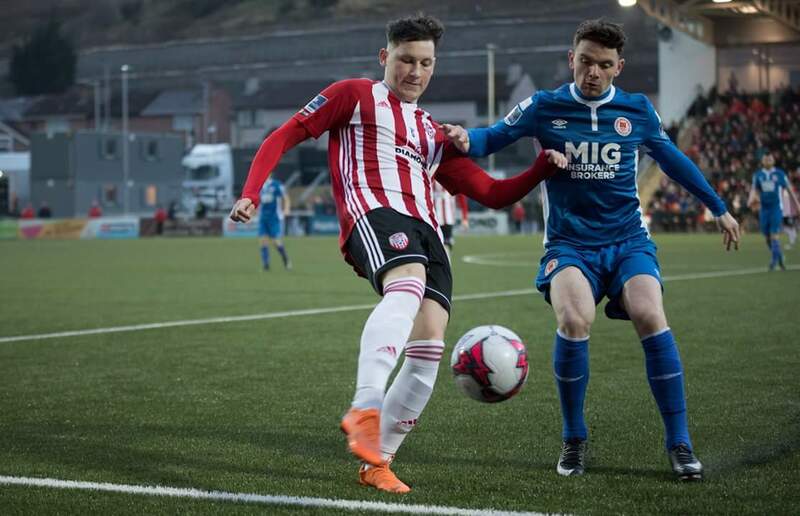 After Monday, it’s into a busy Easter for the Foylesiders who entertain league leaders Shamrock Rovers at the Brandywell on Good Friday and then make the trip to Waterford on Easter Monday. Jamie McDonagh is suspended having again incurred the wrath of the Disciplinary Committee for his two yellow cards at Ballybofey. Michael McCrudden is obviously a long-term injury concern although Conor McDermott seems to be getting closer to a return.